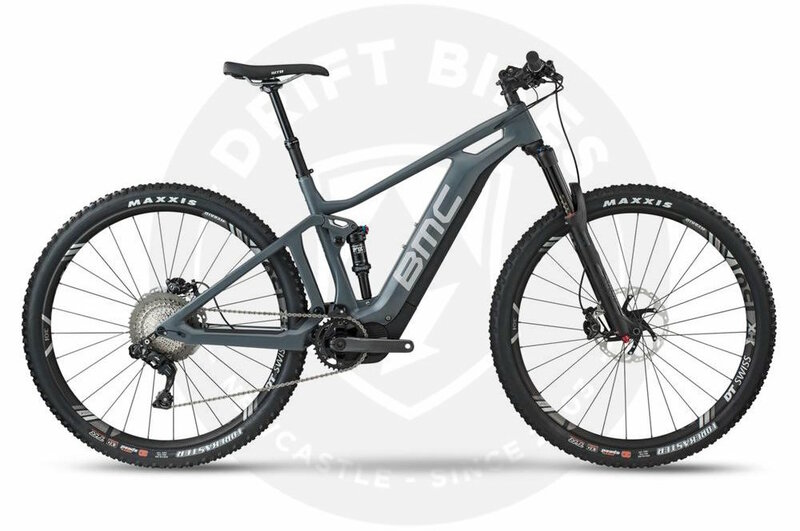 Half Day e-Bike Hire - 2018 BMC Speedfox AMP ONE 29. The Speedfox AMP has been created for trail riders who just can’t wait... to ride in the great outdoors, to get lost, to discover new trails or just go out and play. Its powerful engine and versatile character blur the lines of what a modern trail bike is capable of. Close that 4-hour epic loop in just 3, go on that killer multi-day single-track adventure with your buddies, or simply level the fitness playing field and focus on the fun. A state-of-the-art drive unit and seamless battery integration improve the Speedfox AMP’s functionality and give it a streamlined look, while its full-carbon frame and tailored APS suspension have been refined to deliver the ultimate performance for those who choose to boost their trail experience. At home on every terrain, the Speedfox AMP is ready to turn that impossible dream ride into reality and amplify adventures beyond imagination.